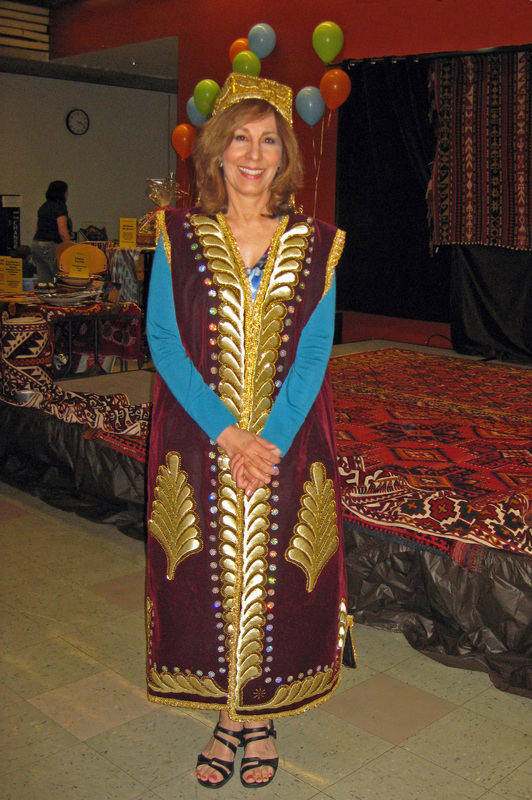 It was my pure joy MC-ing our Central Asian Navruz dinner celebration (a sell-out crowd of 400!) with our Seattle-Tashkent Sister City Association. Thank you! – Katta Rahmat! Tags: Central Asia, Helen Holter, Navruz, Seattle, Seattle-Tashkent Sister City Association, sister cities, uzbekistan. Bookmark the permalink. Previous post ← Warm Welcome, Mr. Ambassador!